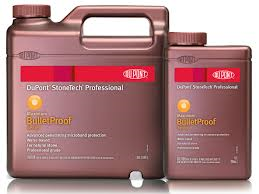 DuPont™ StoneTech® Professional stone, tile and masonry care products are innovative, easy-to-use solutions to protect and preserve stone against the damaging effects of everyday living. 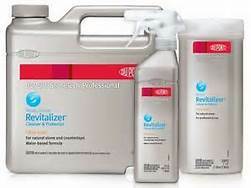 With a complete line of products to protect, clean and transform stone surfaces, we help ensure the beauty of natural stone and tile countertops, floors, walls and other installations for generations to come. We sell several products designed to help you maintain and care for your natural stone ensuring it’s beauty for many years to come. You can order these products by calling us or filling out the form below and a member of our team will contact you.